Are you finding that you spend too much time cleaning and ironing? With our resonable pricing you really don't have to do this yourself anymore! Looking for Domestic Cleaners in Chesterfield? Look no further than Sam’s Cleaning and Ironing Services! Are you struggling to keep a balance between working and keeping your home clean and tidy? 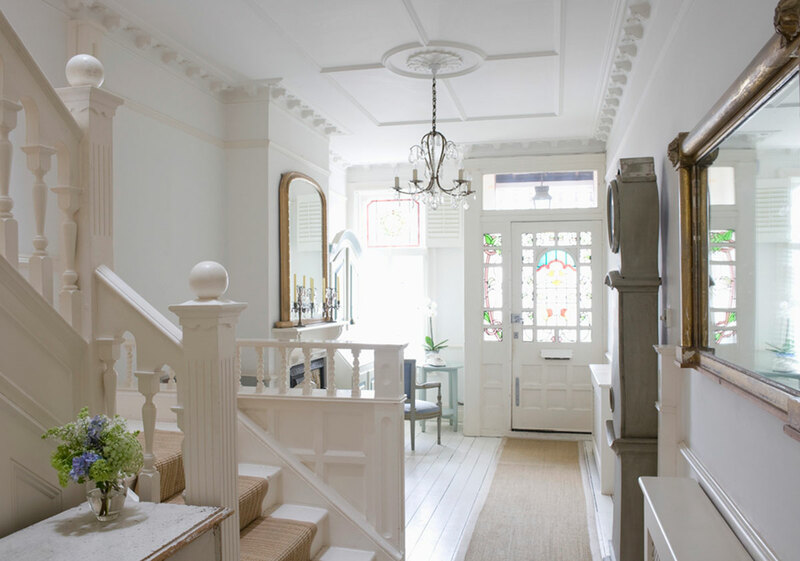 Are you a full-time parent finding it tricky to give your home the TLC it deserves? Are you looking for domestic cleaners to help – but simply aren’t finding the right staff for the job? Help is at hand – if you live in Chesterfield or within the surrounding area and are in need of support with household chores and tasks, you’re sure to find the professional cleaner you’re looking for with Sam’s Cleaning Services. Need domestic cleaners? Call me today. 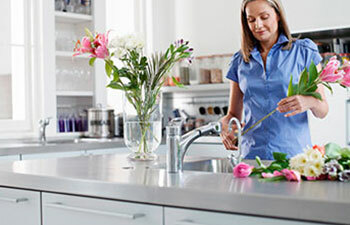 Our cleaners and professionals tackle almost all household tasks imaginable – offering thorough domestic cleaning from bedrooms to bathrooms and from conservatories to kitchens – if you’re in need of ironing services or deep carpet cleaning, we will make sure a reliable and friendly cleaner can be at your door from local Chesterfield in a heartbeat. Finding enough time to thoroughly and properly clean your home can be more of a task than you may think – certainly on a regular basis – so why take a load off and let us free you up more time to focus on work, family and life in general! 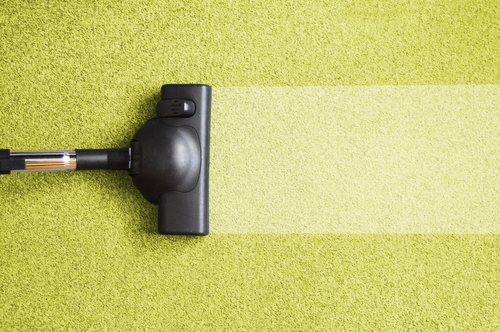 Carpet cleaning, when tackled thoroughly, can brighten up and freshen any room in your home. Our expert team of carpet cleaners will give your carpets the TLC they deserve and will help breathe new life into your bedroom or lounge with the most effective equipment and products available. We apply a powerful carpet cleaning solution to bring out any ground dirt, and prepare your carpet for heavy duty dirt extraction to leave it looking and smelling fresh as new. Offering thorough carpet cleaning on thin to even the deepest pile carpets, no floor is too shaggy nor too complex for our team – why not bring your carpet back to life with our affordable local services? Here at Sam’s Cleaning Services we run a tight-knit agency of vetted and talented cleaning professionals looking for long-term partnerships with anyone with a home in need of regular care and attention. If you live in local Chesterfield or nearby, and are keen to freshen up your home without making amendments to your schedule, call us today on 07712 227517 to arrange a consultation – and we’ll soon have every room in your home sparkling without you having to lift a finger. Dependable and diligent cleaning services in Derbyshire from Sam's Cleaning and Ironing Services. 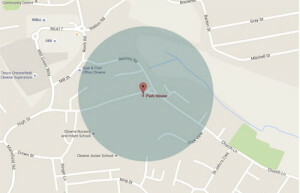 Call to arrange a visit. 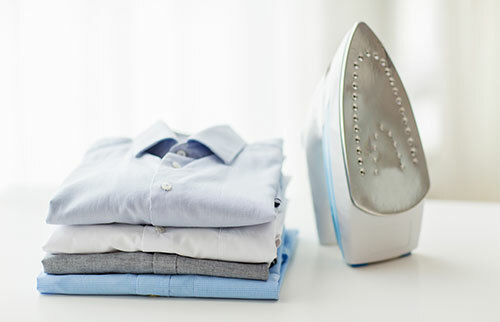 Never be without a freshly ironed shirt, as we collect, launder, iron and deliver your clothes for you. Call to discuss your laundry needs. Nobody likes a dirty old carpet, but carpet cleaning can be a long procces, so why not let us do it for you? Click the read more button to find out more. Amazing service at a very reasonable rate! If you want a trusted service and a sparkling house then look no further. It's great getting home from work and not having to do the cleaning! More family time and less stress. Thank you Sam and your team.